All My Children Spared? Lorraine Broderick to The Helm? ABC Soaps In Depth is reporting, via Twitter, that All My Children is not being canceled and that Lorraine Broderick is being named head writer. Great news kids: #AMC is NOT being canceled. Even better news: Lorraine Broderick is bring named headwriter. It&apos;s official. 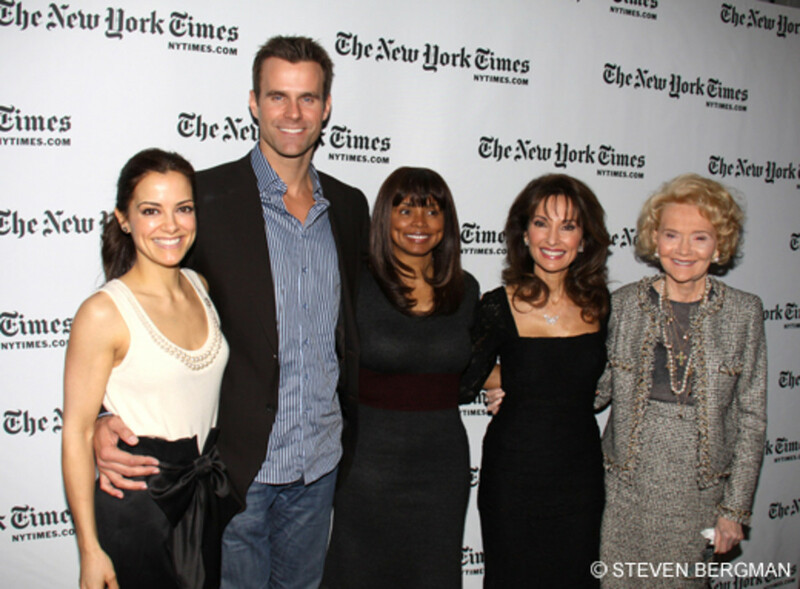 BREAKING NEWS: Lorraine Broderick IN at All My Children for Transition! 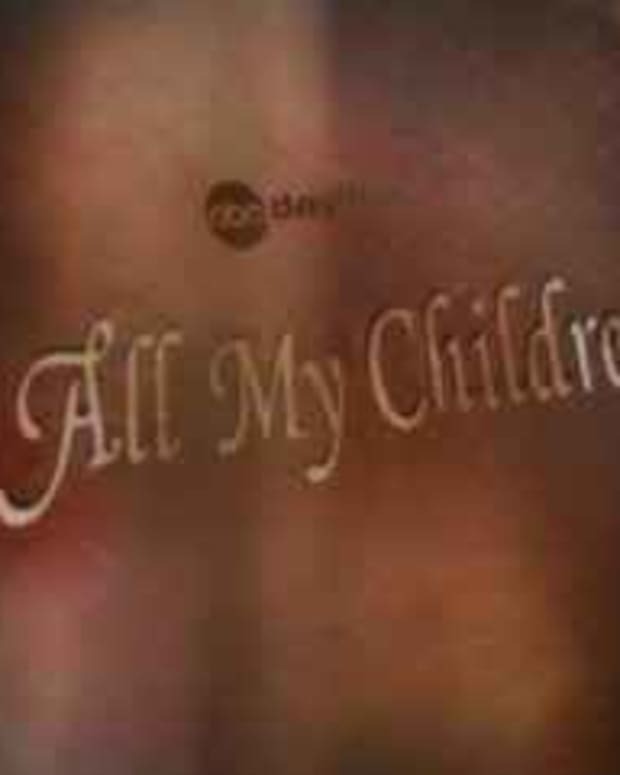 Who Will Helm the Revamped All My Children? 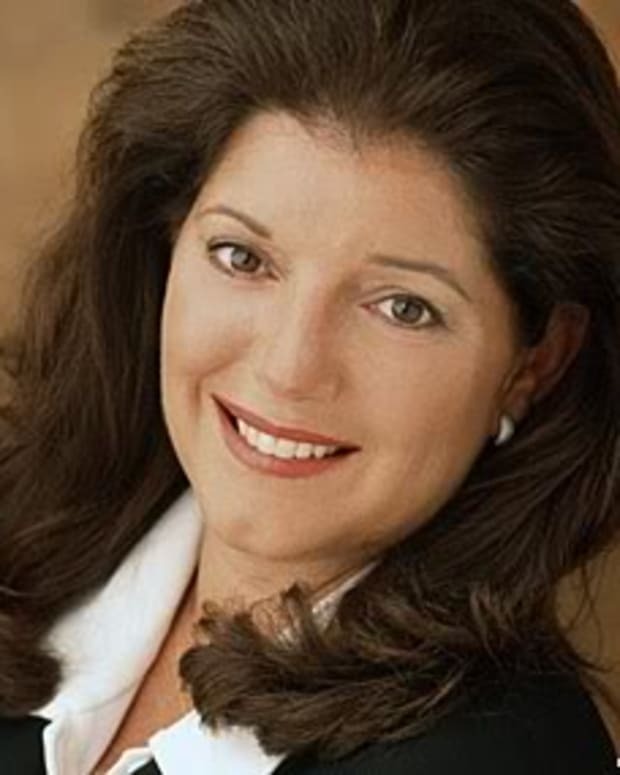 Will Our Favorite Soap Stars Follow All My Children and One Life to Live to The Web?